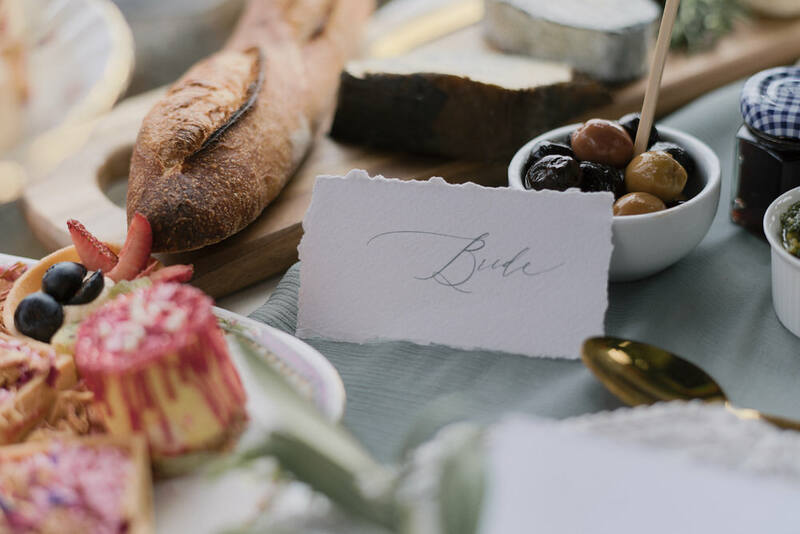 Their chosen theme is Romance Isn’t Dead was a perfect reminder for couples that everlasting love is about the small, kind gestures more than anything and you have to agree the end results are stunning. I love the Australian style and designs more now than the US ones as they are bang up to date and super stylish! 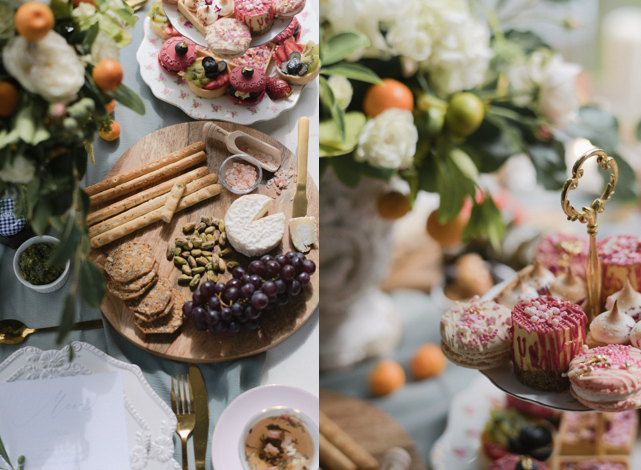 Creating a styled shoot is so important for many reasons and keep reading below to find out why. Images sell businesses, they create an online shop window showcasing your work and the services you are offering your clients. Images are the first thing clients will be attracted to and you want to make sure you are attracting your ideal clients. I have recently attended a few online Instagram challenges with Faye Cornhill and the Brand Stylist – the insight into branding and promoting your businesses has been really quite amazing, I do recommend following them. 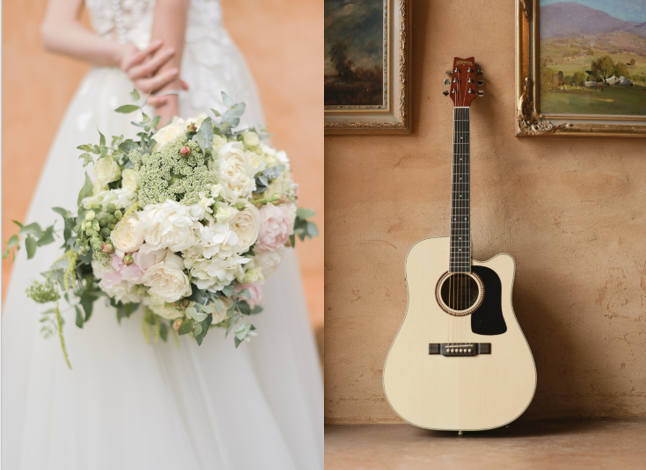 Recently two new websites that popped up advertising wedding planning services in Spain were bought to my attention by other wedding planners, they were stealing images from wedding planners businesses to use on their own websites and social media, this is SUCH A BIG NO. Not only have they just alienated themselves from a close network of wedding planners with little chance of ever regaining a trusting relationship in the industry they have decided to be a part of, but they also are not promoting their own ethics and style. Why do this? Dig deeper girls and really think about what you want to achieve, don´t scratch the surface and think you are on a winner just because you have created a pretty website using other companies images, I cannot even get inside their brains but they must be stupid. Sorry, I write this but it angers me. It really is beyond me and yet rather naively and arrogantly they have said the images were sent by venues, yeah we were born yesterday and that their marketing departments would be taking them down, this is just idiotic, what wedding planner has a marketing department?! This last one did make the wedding world giggle but on a serious note it is basically stealing and an infringement on intellectual copyrights which is against the law. 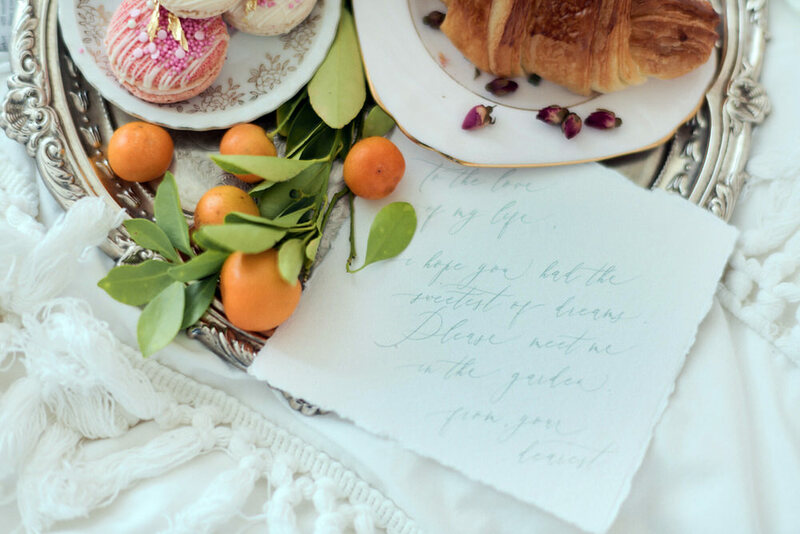 By taking the time and making the effort to create a beautifully styled shoot such as this one you are on a win-win situation. You are making friends, not enemies within the wedding industry by collaborating with suppliers and building relationships. You are also in charge of your images and then creating the branding and message you really want to send out to your ideal clients. Sharing afterwards on social media with your fabulous team involved is a no-brainer. It really is that simple. I have looked back as to how I started Reviva Weddings and this was before Facebook and social media was invented. Stealing images, etc did not exist as there weren´t any! I started by creating a blog and building a very basic website which I spent hours on at GoDaddy. I made appointments and visited venues, doing presentations to them to explain what I did, and at this time it was decorating weddings and parties, eventually I was asked by Los Monteros hotel to style some tables up so they could photograph them and take the images over to exhibitions in Ireland. 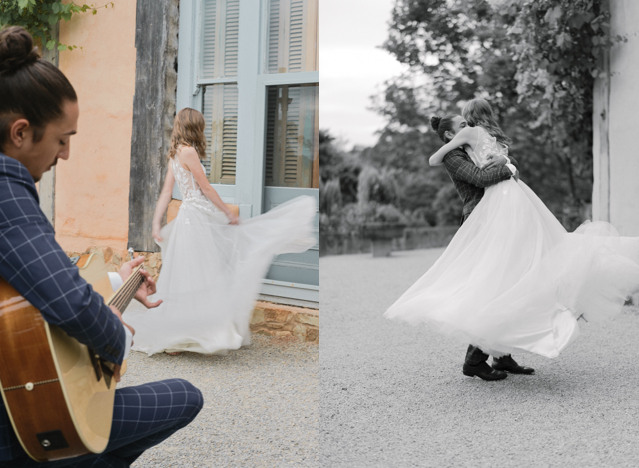 With these images in hand and on the blog I finally secured my first wedding at Los Monteros hotel, the images I received from this wedding with Jeremy Standley catapulted my business and I started to get many enquiries. I do recall then working on a wedding at the Puente Romano hotel and taking images of the decor we had created only to be slammed big time by the florist for not crediting her albeit the images did not really show the flowers, that were crap by the way. I quickly learnt albeit the hard way how online social etiquette worked, I was just so naive. 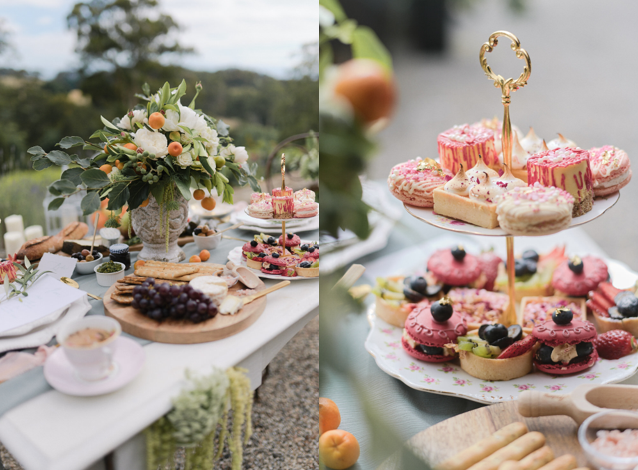 I adore this shoot for many reasons, it is evocative of Spain with the Spanish guitar, the touches of oranges, olives and jamons in the styling of the tables. 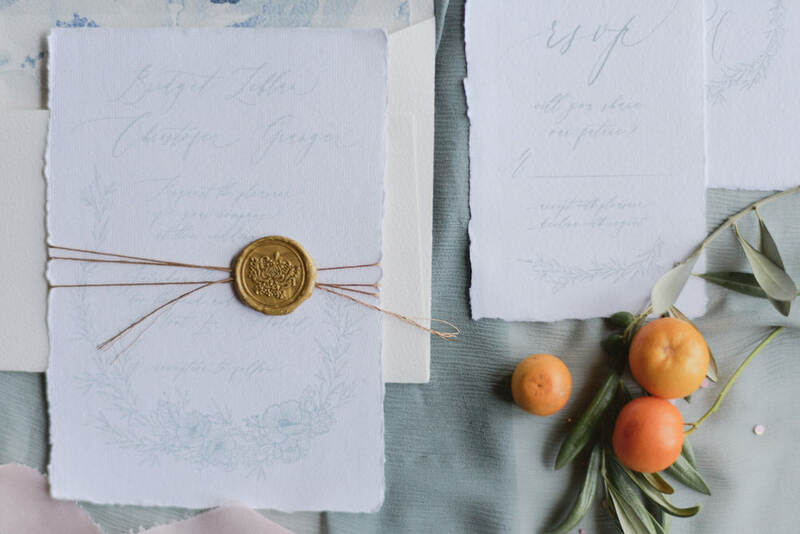 It brings everything that is European into the shoot and the florals, dress and stationery are beautifully curated. I can see how much thought and work went into it having created styled shoots myself. 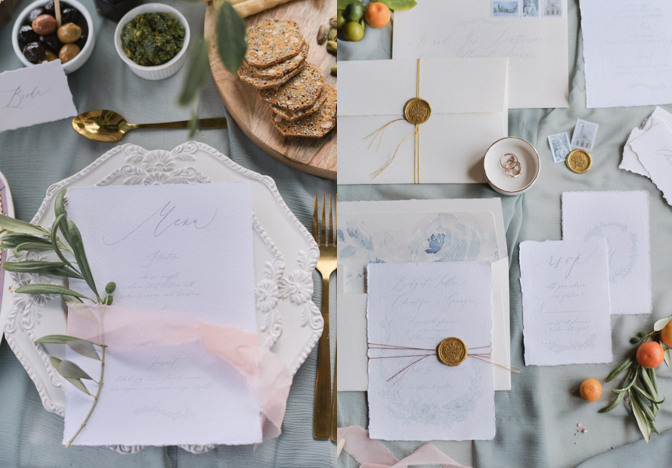 The beautiful stationery for this shoot was created by Invitations at BWeddingInvitations, placecards and menus by Adorn Invitations, Stationery Design by Catsy Creative and printing by Inktank. 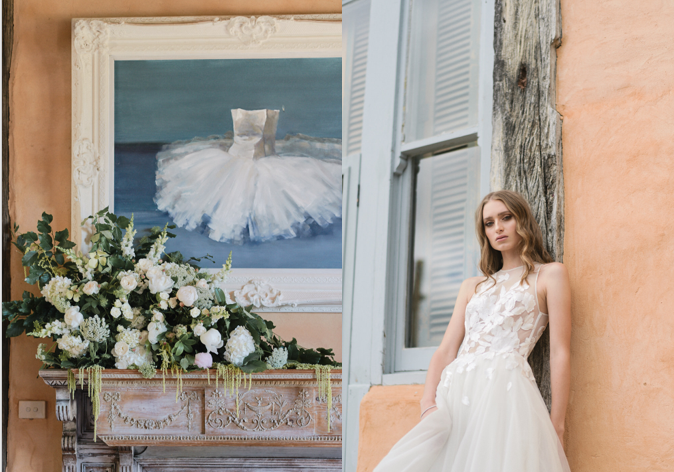 Creating a styled shoot is all about telling a romantic story and these gorgeous images by Sephory Photography are beautiful and tell a fairytale. 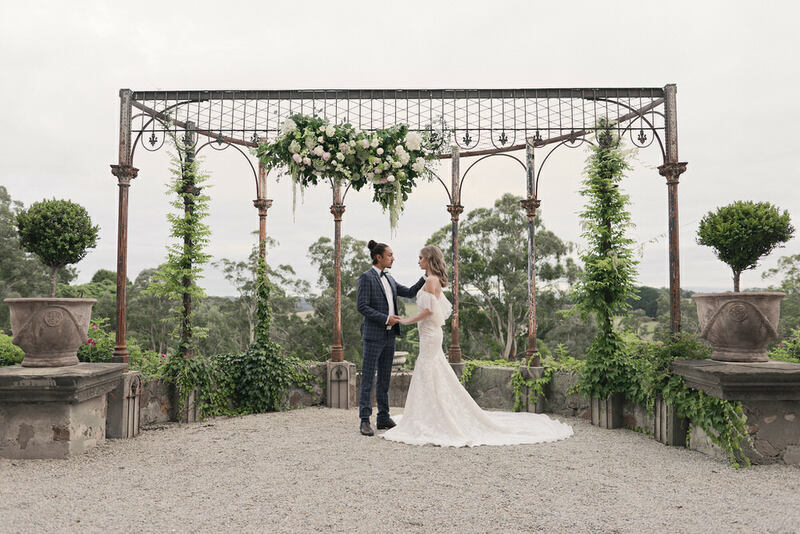 The stunning wedding dress was supplied by Raffaele Ciuca by Helen Constance Bride at Berta. 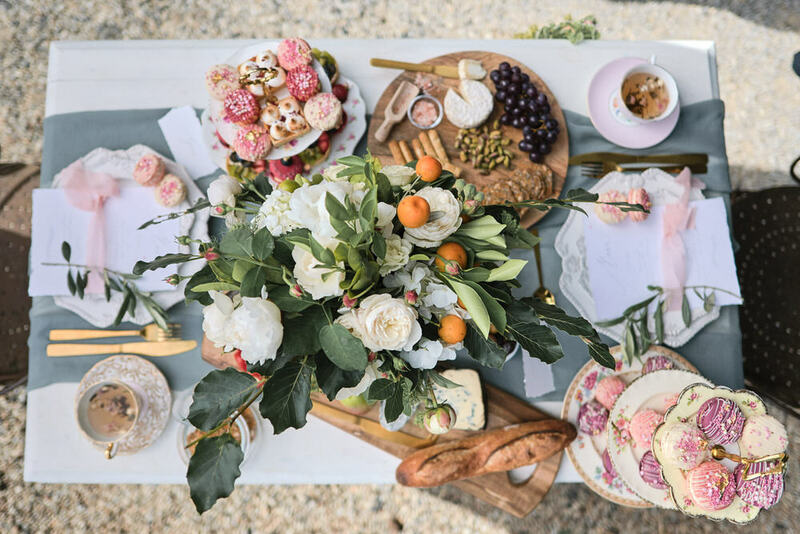 These table settings are just super stunning, florals by Chloe Lashay and cakes by Mary Eats Cakes. 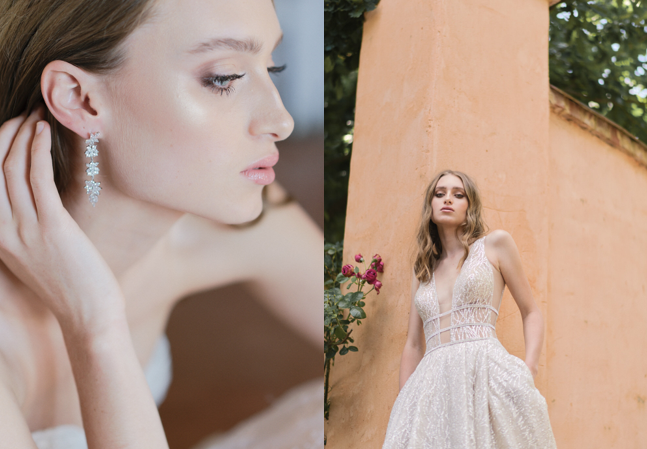 The gorgeous bride is @olivia williams at @giant_mgmt and Olivia´s dreamy hair and makeup was created by Suzy Sela, with jewellery supplied by Love on Jewellery. 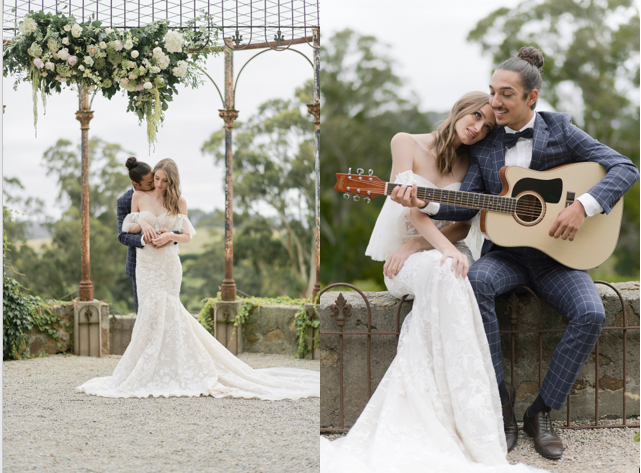 Thank you to Sophia for sharing these gorgeous images with us and for asking us to feature this super stunning styled shoot. 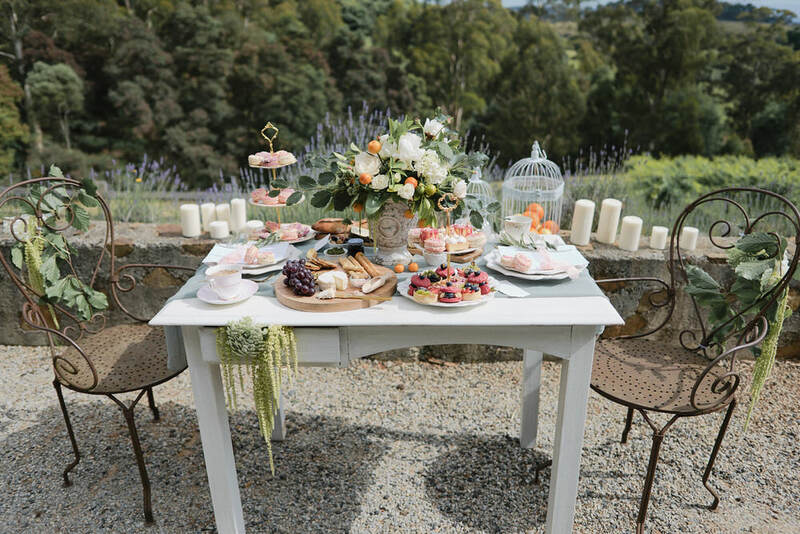 We also hope this inspires new wedding planners wanting to break into the business by thinking about creating their own styled shoots, collaborating with the suppliers they dream of working with, making friends, stamping their own style on their businesses to attract their ideal clients and not upsetting an industry they want to enter in to!